Many times we work hard in the gym but don’t feel that we are achieving the desired result. Moreover, we tend to get frustrated about our current progress. So, to avoid this frustration and seek the necessary result. Follow these nutrition hacks when you are on the weight loss spree. Your goal should be to drink water at least half of your body weight in fluid ounces and additional 30 ounces for every hour you work out. Also, try drinking a glass of water while cooking dinner and before your every meal. When you are traveling, remember to carry a water bottle so that you don’t forget to drink water. You can also try sugarless iced tea, lemon tea or green tea to achieve your goal. Sometimes your body is facing inflammation chronically from the food you are eating. So it is advisable to carry extra fluid weight. Further, the common symptoms of food issues are brain fog, joint pain, fatigue, constipation, diarrhea, nausea, bloating and gas. If you are encountering any of these symptoms on a regular basis, it is recommended that you consult with your doctor or dietitian about a diet analysis. Also, some blood tests determine food sensitivities that can be helpful in reducing inflammation and excessive weight. Moderation is important in life. Also, we should enjoy the delicious food like chocolate, but we do not realize the fact that for much time we are enjoying this food. This approach of eating works for weight maintenance, but not in case of weight loss. So, it’s time we count up our empty calories and reduce them from our diet. This will help our body kick start again. When losing weight, it is vital to evaluate your nutrition goals. Because your height is still the same, but you are carrying less weight around, so you have less body to feed. Moreover, a drop in metabolic burn is normal when you’re losing weight, thus to maintain this trend; you need to reevaluate calories you are eating. You even need to evaluate your current workout schedule, daily activities and basal metabolic rate to achieve your new calorie goal. Plan your protein intake in the daytime to ensure that you are maximizing your body’s usage of amino acids. Research has shown that protein that is high in the amino acid leucine can be helpful while reducing body fat. What you need to do is eat 25-35 grams of protein every 4 to 5 hours to achieve a positive impact. Moreover, don’t skip your afternoon protein snack. The primary protein sources are chicken salad, tuna, hard-boiled eggs, Greek yogurt and cottage cheese. Prefer food that is high in fiber. The logic behind this that fiber helps to prevent rushes in blood glucose as it slows the absorption of sugar. Likewise, the fiber-rich food contains bulk and require you to chew it multiple times to break them down, which gives your body more time to process, and you feel full for a longer duration. The foods that are high in fiber contain more nutrition values than other foods. Some of the fiber-rich diets are broccoli, cabbage, Brussels sprouts, apples and many more. So, these were some nutrient hacks that would surely help you in reducing weight. Yes, losing weight in your thirties is possible. But, only with a smarter plan. We all know that losing weight at any age is a big deal. However, losing weight in your thirties is especially hard. Because of one simple reason that is “weight loss”, many things for women over 30 takes a lot of time and energy. Moreover, it’s almost impossible to find extra time during that stage of life when career and family are the top priorities. I am not trying to say that it’s impossible to lose weight for women in her 30’s. But actually, it just takes smart PLANNING and ORGANIZATION. Use the below tips specially tailored to address the unique challenges you face when you try to slim down at 30 and beyond. If you want a healthy metabolism to lose weight in your 30, you need to maintain your muscles. Resolution: How does a woman with a busy life work can take control of her calorie burning fires from fizzling? So, if you can’t get to the gym, there are easy strength workouts you can do at home. Short and intense workout sessions will be more likely to burn extra fat. Women in their 30s are too bold and too sophisticated to fall for the modern-day diet trends. 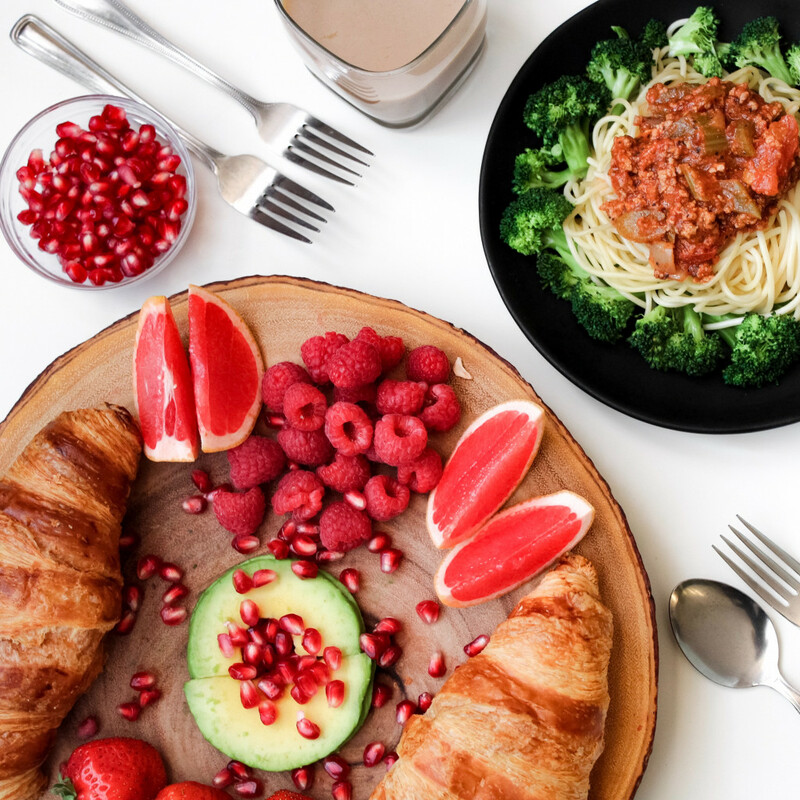 Resolution: Your first step to healthy and fresh eating is to estimate your daily caloric intake. You should also keep a pre-diet food record. Then make sure you eat sufficient protein to maintain a healthy metabolism, limit your sugar consumption, and monitor your carbs intake to stay energized and gratified throughout the day. It is believed that 30’s is the most stressful time in our lives. Career, marriage, job stress, babies and relationship issues could keep you awake at nights. Even the simple act of dieting can give you stress. And, such challenges can cause more problems if they are not taken seriously. So, balance in lifestyle is the key to a happy life. Resolution: Get support from friends and family or reach out to a certified professional if you think that stress is preventing you from losing weight. 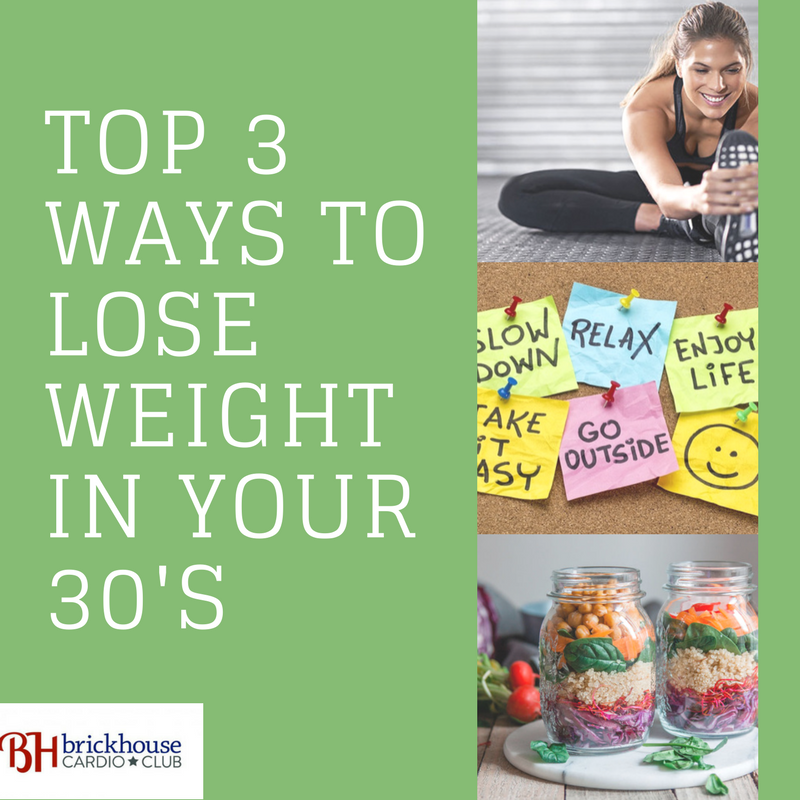 If you are a working woman trying to lose weight after 30, you might be intrigued to back burner your health and your weight. What’s worse? You might go on the first diet you perceive in a fashion magazine. Don’t make those silly mistakes. Now is the time when your decisions have real long-term consequences. Make the best selections for lifelong health and well-being. The truth is weight loss for women after 30 is achievable with smart organization, assistance and a healthy dose of common sense.